Tax fraud has been defined as an intentional wrongdoing designed to evade tax believed to be owing. Miller v Commissioner, 94 T.C. 316, 332(1990). 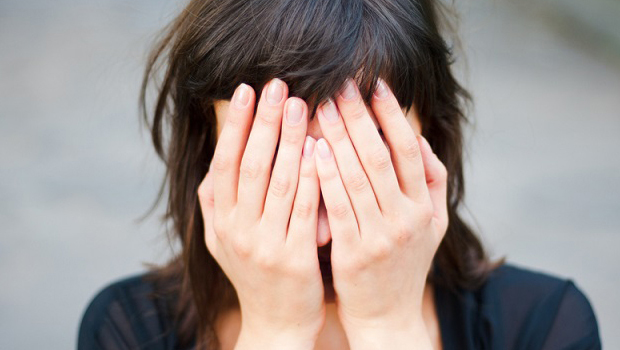 A tax fraud case depends upon facts and circumstances. Facts are stubborn things…. Quote from John Adams (1770). The existence of tax fraud is a question of fact to be resolved upon consideration of the taxpayer’s entire pattern of behavior and words. Tax fraud cannot be presumed or imputed, but must be established by facts showing fraudulent intent. 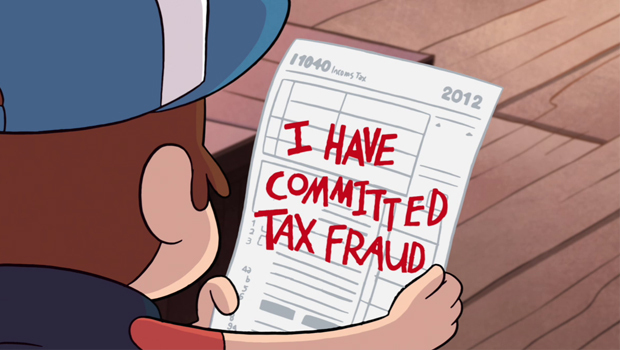 No one can negligently commit tax fraud. Nor can tax fraud be simply based in the taxing authorities’ suspicion or merely speculative conjecture. However, tax fraud can be proven by circumstantial evidence and reasonable inferences drawn from the facts. The taxpayer’s entire course of conduct typically is used by the Internal Revenue Commissioner to establish the requisite intent to commit tax fraud. Facts are stubborn things! Under Internal Revenue Code Section 6663, the IRS can assess an additional tax fraud penalty equal to seventy-five percent (75%) of any portion of underpayment of tax attributable to fraud under IRC 6663. What is Burden of Proof and Who Bears it in Tax Fraud Cases? The standard of proof is higher than the ‘beyond a reasonable doubt standard’ used in garden variety criminal law cases. In fact it is considerably more proof required… something that is called, “clear and convincing evidence standard” is the burden in tax fraud cases. In tax fraud cases, the Internal Revenue Commissioner must show by clear and convincing proof that the taxpayer’s understatement of tax is attributable to tax fraud. There must be clear-and-convincing facts that establish the taxpayer’s intent to commit tax fraud. 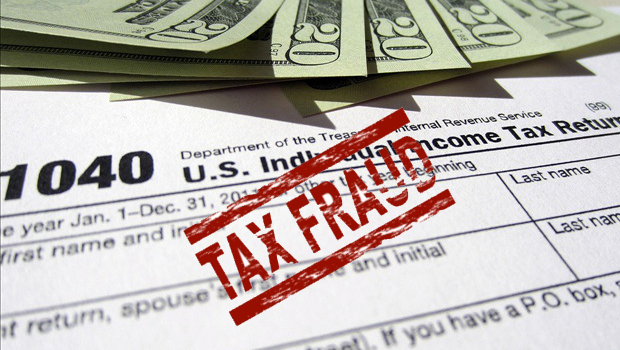 Why is Circumstantial Evidence Typically Use to Prove Tax Fraud? The Courts have used these and other “badges of fraud” in bagging tax cheats for years. 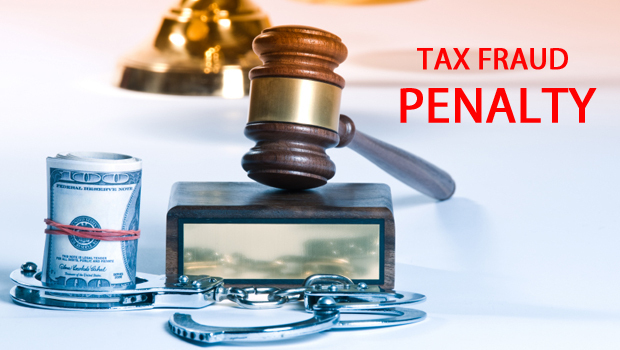 The taxpayer’s background and the context of the events in question are considered by the Commissioner in civil fraud examinations and criminal tax prosecutions. See United States v Murdock, 290 U.S. 389, 395 (1933). Taxpayer’s should remember— facts are stubborn things! This entry was posted in Taxation on April 27, 2015 by Coleman Jackson. Resident Aliens in the United States | Avoidance of Double Taxation With Respect to Taxes on Income Earned in the U.S.
“Resident aliens” are individuals who are permanent residents of the United States pursuant to 26 U.S.C.S. §7701(b)(1). They must pay U.S. income taxes on their income earned in the United States. That means that they have to include, such earnings, as wages and compensation for services in their gross income. However, a resident alien may exclude from gross income for U.S. tax purposes their income received as an employee of a foreign government or international organization pursuant to 26 U.S.C.S. §893. But this exemption can be waived by a resident alien; and it must be waived by an alien seeking adjustment of status to lawful permanent resident (Green Card Status). 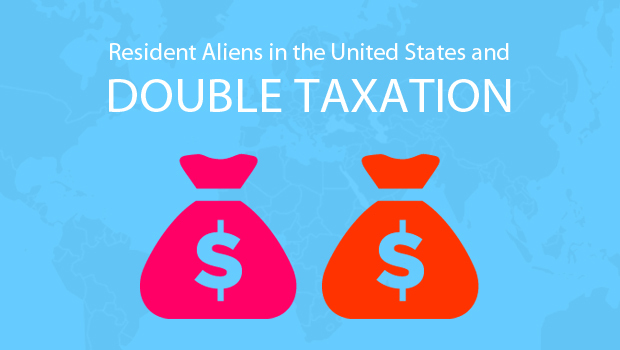 Thus a resident alien residing in the U.S. could be subject to double taxation (in the country of their citizenship and in the United States) on their income earned from a foreign government or international organization. The exact impact of waiving the §893 tax exemption could be modified by a double taxation avoidance treaty between the U.S. and the resident alien’s country of citizenship. That could depend upon the exact wording of the treaty. To waive the Internal Revenue Code §893 tax exemption, the resident alien must file USCIS Form I-508, Waiver of Rights, Privileges, Exemptions and Immunities under Section 247(b) of the Immigration and Nationality Act (INA). Form I-508 is filed by persons whose occupational status entitles them to nonimmigrant in A, G or E status who are seeking to apply for adjustment of status as permanent residents who are working as a Government Official, Treaty Trader or Treaty Investor, or International Organization. Once Form I-508 is filed, the permanent resident alien is no longer exempt from U.S. taxes on their income received from a foreign government or international organization. Therefore, beware of double taxation possibilities when filing Form I-508. Again the 26 U.S.C.S. §893 tax waiver do not exempt income earned in the U.S. that is received by the resident alien after Form I-508 is filed under INA 247(b) of the Immigration and Nationality Act. See Ying v. Commissioner, 99 T.C. 273, 293 (1992). This entry was posted in Taxation on April 2, 2015 by Coleman Jackson.